There are few things more impressive than a Frenched Rack of Lamb. When you need to go the extra mile, this beautifully hand-cut and trimmed rack of tender lamb is for you. 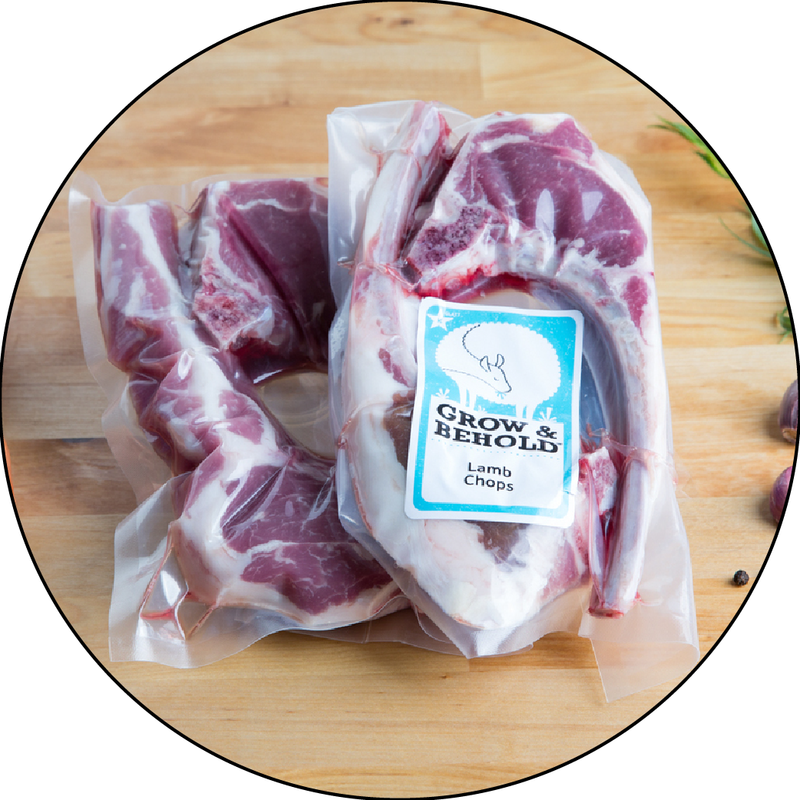 When you slice it (either into single or double chops), you'll have a petite medallion of tender lamb with an elegant bone, perfect for an appetizer or first course. To serve this as a main dish, allow 4 chops per person; for an appetizer or first course, allow 1-2 chops per person depending on what else you are serving. If you're looking for larger servings of lamb, we recommend the Frenched Rack of Lamb with Fat Cap (a little larger) or the Short Cut Rack of Lamb (largest). Our Rack of Lamb, which is not Frenched, is a less gourmet but equally delicious option as well if you are looking for meatier portions. Sear and roast. Tent with foil and let rest 10 minutes before serving.